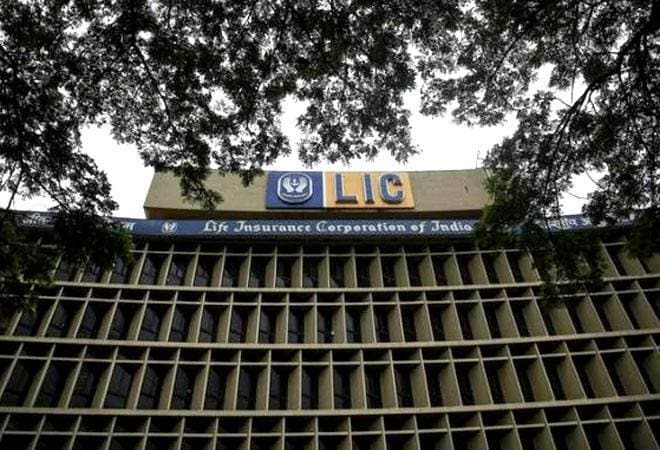 State-owned insurance behemoth Life Insurance Corporation of India (LIC) often comes to the rescue of PSUs at the time of disinvestment. 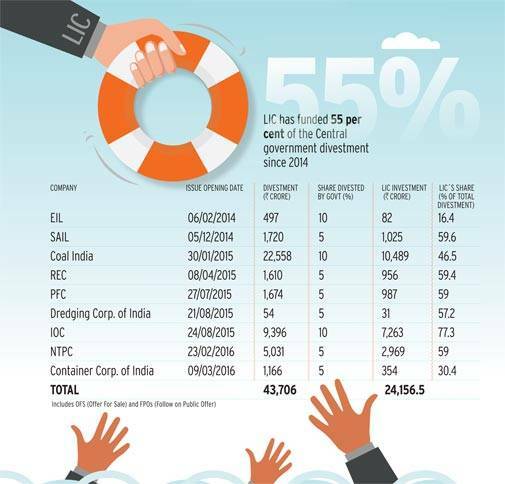 State-owned insurance behemoth Life Insurance Corporation of India (LIC) often comes to the rescue of PSUs at the time of disinvestment. It has bought 40 per cent of the total PSU equity divested over the past decade. 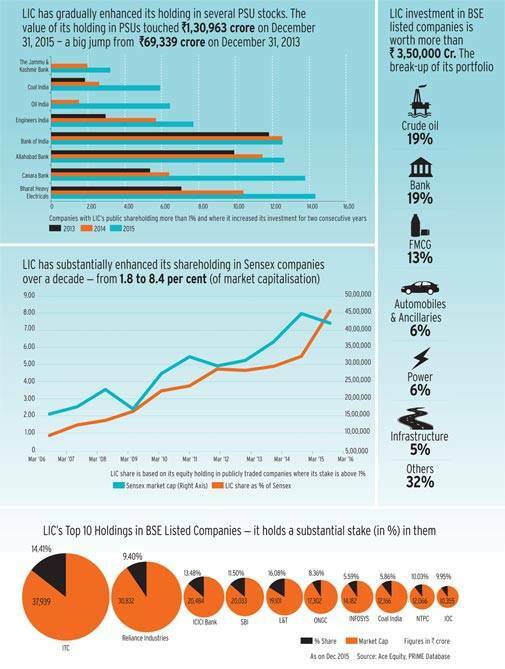 Not surprisingly, LIC has a large footprint in the Indian equity market. Indeed, it is the biggest investor in Sensex companies with its portfolio worth more than Rs 2,50,000 crore at market prices on December 31, 2015.